This collar allows you to effectively control your dog. It eliminates unwanted pulling, jumping & barking. Ideal for training. 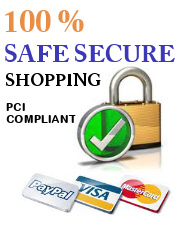 Safe, effective, comfortable and recommended by professionals. SNOUT Measure your dog right below eyes. Measurements: snout 16" 1/2 to & neck 18" inches. 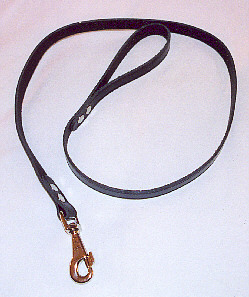 This particular head collar is recommended for dog breed St. Bernard or similar measurements. Measurements: Snout 8' 3/4 inches & neck 10" 1/4 This particular head collar is recommended for dog breeds like Small Spaniel, Dachshund, Miniature Schnauzer. Measurements: snout 20"1/2 & neck 22". This particular head collar is recommended for large dogs like Rottweiler, Bull Mastiff and other dog with similar measurements. Will fit snout 8.75 to 12"& neck 16" to 21". Measurements: Snout 14" inches & neck 15" 3/4. 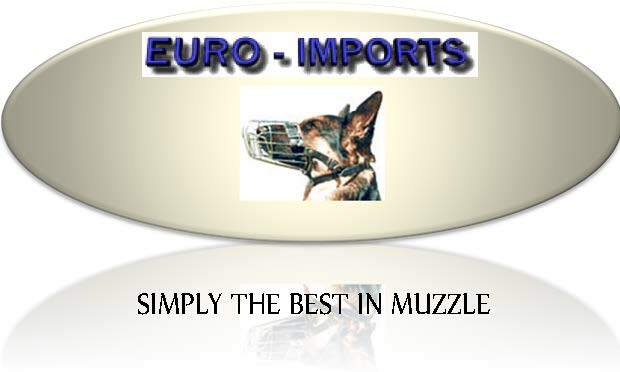 This particular head collar is recommended for dog breeds like Boxer, Labrador, German Shepherd, Doberman, Bull Terrier. Measurements: Snout 7" to neck 8 3/4inches. This particular head collar is recommended for dog breeds like Ratlerek, Yorkshire Terrier, Small Poodle.